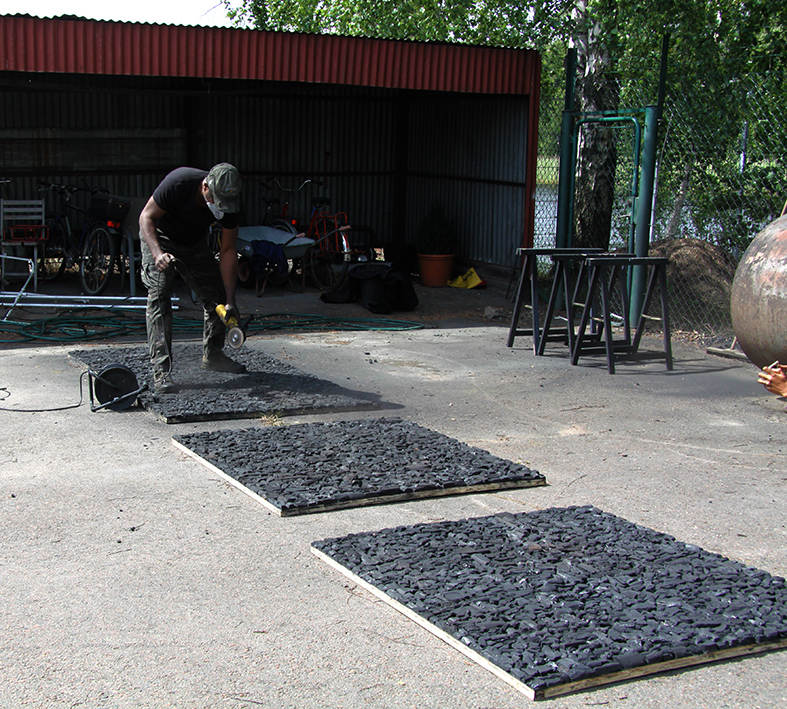 At Vigdis Holen Studios, Karlstad, we are pleased to welcome artist and curator Ndubuisi Nduwhite Ahanonu, and artists Joel Chima Uchay and Chinyere Odinukwe as artists in residence summer 2016. The NORTH residency program is initiated, organised and supported by Vigdis Holen and IICD, International Institute for Creative Development, Abuja, Nigeria - one of the important or perhaps the most important institute in West Africa for development of the creative disciplines. 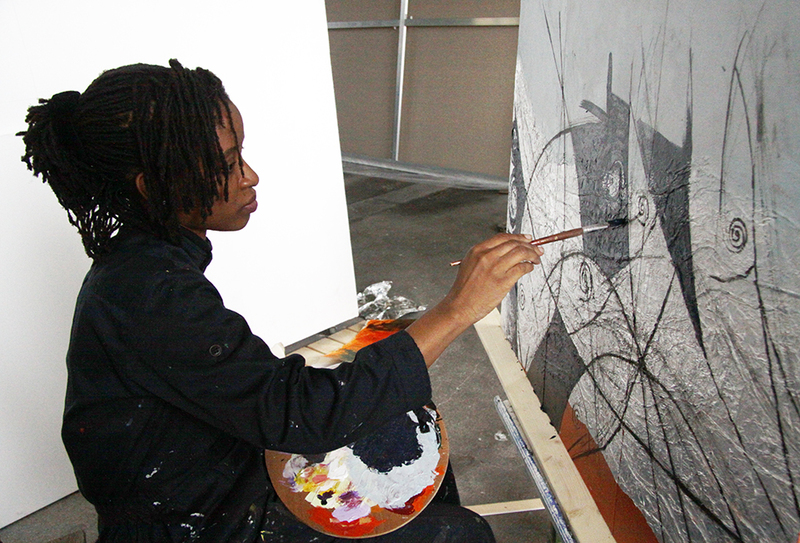 Artist-in-residence programs make it possible for artists, scholars, curators, and other people in creative disciplines to work and reside somewhere other than in their usual environment. Artist-in-residence stay gives time for reflection, research, presentation and production. It also provides an opportunity to explore their own practice in another community or environment, meet new people, using new materials and experience life in a new place.